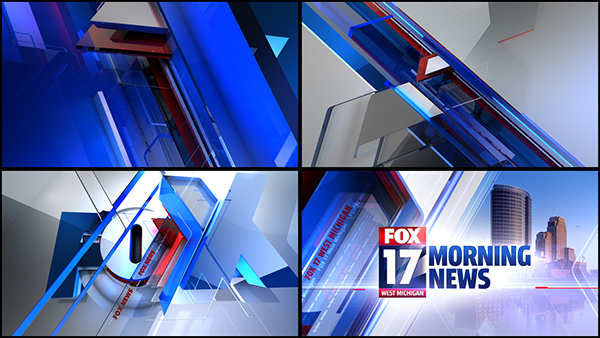 This is a Part of the Re Brand Project for the 6 FOX Stations in USA. 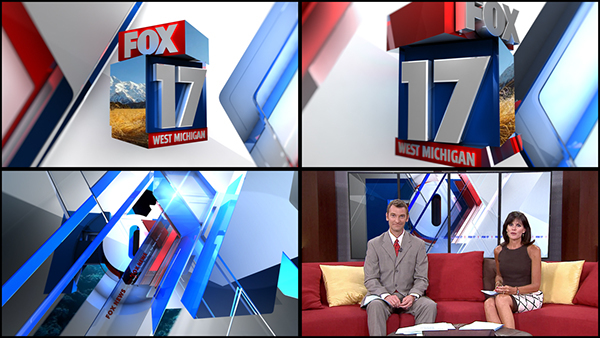 "FOX 17 West Michigan" is the first project followed by Fox 59, Fox 5, Fox 43, Fox 40, FoxCT. 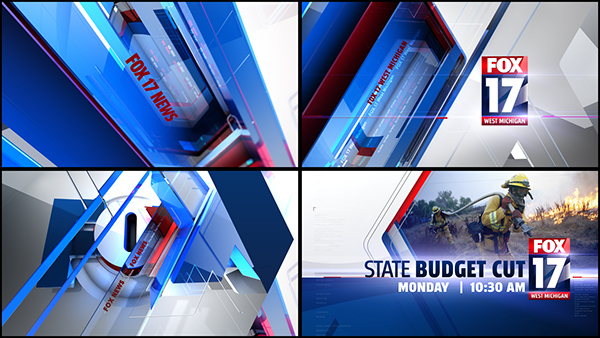 Produced at Tribune Creative West © 2013. VP:Marshall Hites, Head of Dept/Art Director: Estella Medina.